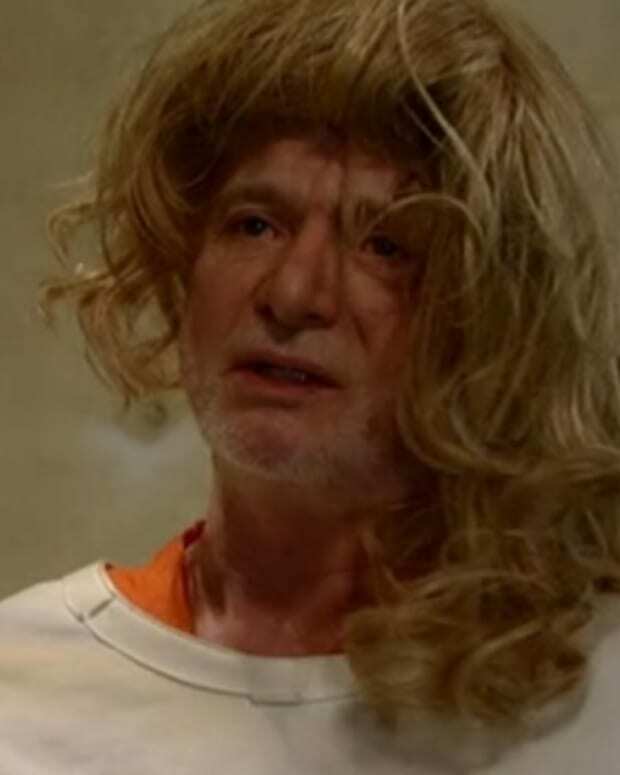 Those evil-doing Cassadines are wreaking havoc for several Port Charles residents next week on General Hospital! Dr. Obrecht/Viktor: Dr. Obrecht&apos;s (Kathleen Gati) confession to Victor (Thaao Penghlis) could spell disaster for her. Nathan/Maxie: While trying to escape, sparks fly between Nathan (Ryan Paevey) and Maxie (Kirsten Storms). Dante/Lulu/Anna: Dante (Dominic Zamprogna), Anna (Finola Hughes), and Lulu (Emme Rylan), along with Nathan, Maxie and Dr. Obrecht end up in a world of trouble. Patrick/Sam: The truth hits Patrick (Jason Thompson) and Sam (Kelly Monaco) in the face. Robin: Robin (Kimberly McCullough) has a run-in with an old enemy. Spencer/Nikolas/Fluke: Spencer (Nicolas Bechtel) tries to warn Nikolas (Tyler Christopher) about Fluke’s (Anthony Geary) big plan. Sabrina: Sabrina&apos;s (Teresa Castillo) begins her plot for revenge. Carly/Franco: A guilty Carly (Laura Wright) plans a party for an unsuspecting Franco (Roger Howarth). Later, someone tells Franco a secret. Nina: Nina’s (Michelle Stafford) keeps her mind on her quest for destruction. Morgan/Ava: Morgan (Bryan Craig) and Ava (Maura West) finally talk about the baby. Carly/Sonny/Jason: Carly and Sonny (Maurice Benard) take a walk down memory lane on Jason&apos;s (Billy Miller) birthday. General Hospital Spoilers: Silas Suspects Nina!